Operation Protective Edge will continue until its goal is met – the restoration of quiet for a long period. At the start of the operation we promised that we would restore quiet for the citizens of Israel and we will continue to act until this goal is achieved. We are enlisting the international community to support this goal of linking the rehabilitation and development of Gaza to its demilitarization. “Operation Protective Edge is continuing. 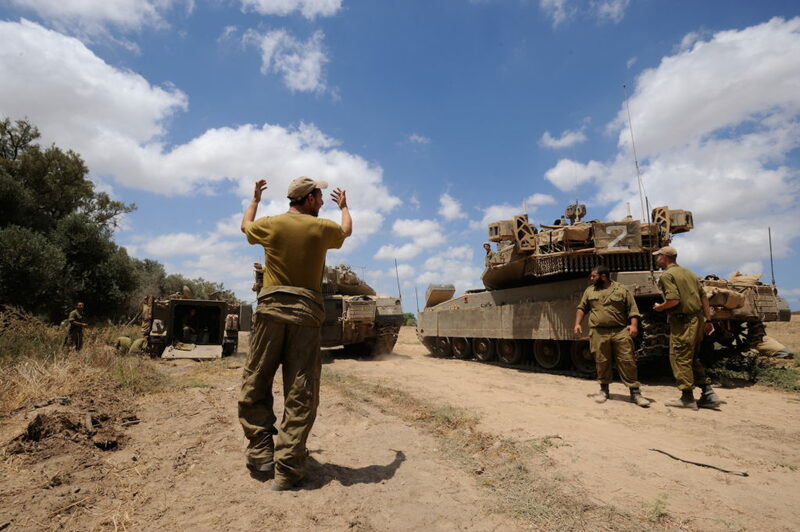 The IDF is continuing to operate with full strength in order to complete the goals of the operation: The restoration of quiet and the restoration of security for a lengthy period for the citizens of Israel while inflicting significant damage on the terrorist infrastructures. At the same time, our forces are now completing the work of striking at and neutralizing the terrorist tunnels in the Gaza Strip. Dozens of tunnels have been neutralized so far. We are striking at the strategic network that Hamas has invested such great effort in over the years. These tunnels would have enabled Hamas to kidnap and murder civilians and IDF soldiers by launching simultaneous attacks from the many tunnels that penetrate our territory. So far the IDF has very significant achievements in the fighting. At the onset of the operation, our forces attacked and destroyed thousands of terrorist targets: Command centers, rocket arsenals and production facilities, launching areas, many hundreds of terrorists, etc. Our soldiers are showing extraordinary heroism. Their bravery has been shown in the IDF’s very impressive and daring operations. This has been a complex operation, which is being carried out in urban areas, in tunnels, with new kinds of munitions, amidst considerable friction with a civilian population. I am proud of our soldiers and commanders who are working splendidly in this dangerous campaign. They are fighting with dedication, determination and a sense of mission that is without peer. I share the pain of the bereaved families and I send them both my condolences and those of the nation. They sacrificed what is most dear to them. Their sons fell in order to defend our country and our home. My heart and the heart of the entire nation goes out to all of them. I talk to them and I know their pain. I would like to express support to the family of 2nd-Lt. Hadar Goldin, who was abducted yesterday. I understand the family; their words have touched my heart and I will speak with them later this evening. 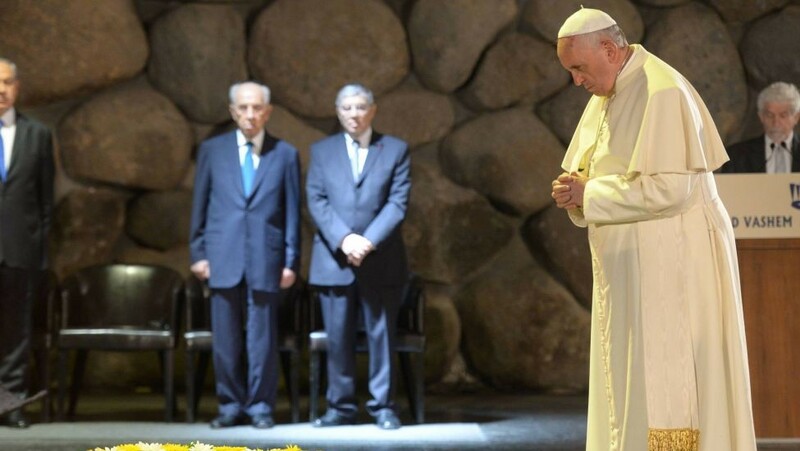 The State of Israel will continue to do its utmost to bring home its MIAs. Citizens of Israel, the resilience that you are showing enables all of us to conduct the campaign sagaciously and responsibly in order to achieve the goals of the operation. I thank you for the unity, especially at this time. Cooperation between me and the Defense Minister and the Chief-of-Staff is tight and enables us to precisely plan and carry out the campaign. At the start of the operation we promised that we would restore quiet for the citizens of Israel and we will continue to act until this goal is achieved. This will take as much time as may be necessary; forces will be used accordingly. US and European support of the need to demilitarize the terrorist organizations is an important achievement for the State of Israel. It will strengthen our demand to link the rehabilitation and development of the Gaza Strip with its demilitarization from rockets, tunnels, etc. We regret every civilian who is hit inadvertently. We are enlisting the international community to support this goal of linking the rehabilitation and development of Gaza to its demilitarization but no less important – this may surprise many, but not us – is the unique link which has been forged with the states of the region. This as well is a very important asset for the State of Israel. With the cessation of the fighting and the conclusion of the campaign, this will open new possibilities for us. At this time it is clear what is happening here. Hamas wants the residents of Gaza to suffer and be hurt and thinks that the world will blame Israel for their suffering. There are many people in the world who understand exactly what Hamas is, the same organization that, together with Qatar, assured US Secretary of State John Kerry and UN Secretary General Ban Ki-moon regarding a ceasefire. It misled both of them. I welcome the clear and sharp statements by US President Barack Obama and Secretary of State Kerry, who placed the direct responsibility for violating the ceasefire on Hamas, and for President Obama’s remarks last night regarding Israel’s right to defend itself against rockets and tunnels. Similar voices have been heard from other important leaders around the world. But, unfortunately, there are other voices and to them I say: Terrorism has no borders. Today, it threatens the State of Israel. Tomorrow, it will threaten your countries. We are doing what we are doing in the face of this criminal aggression by the terrorist organizations against our citizens and soldiers, but what would you do? Will you stand alongside Israel, a democratic and moral state which is acting to defend its citizens or will you continue to stand opposed and take a forgiving stand in the face of a murderous terrorist organization that attacks our people and is brutal toward its own?